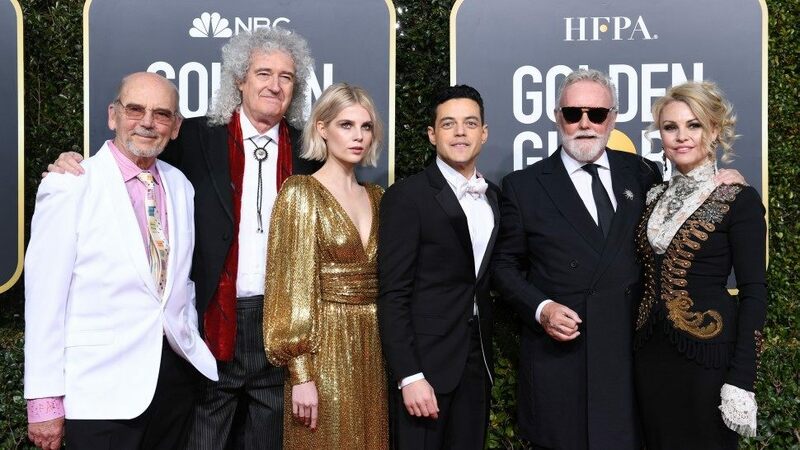 In a total surprise to everyone, Bohemian Rhapsody took out Best Picture – Drama at this year’s Golden Globes. Check out all the winners below! 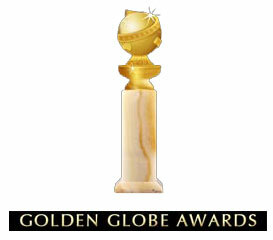 The Hollywood Foreign Press Association have revealed their nominations for this year’s Golden Globe Awards. You can see the complete film nominations below! 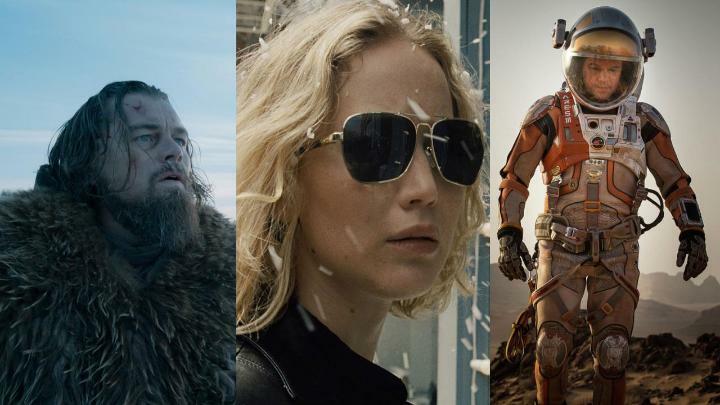 Road To The Oscars – The 75th Golden Globes Winners Announced! This morning (Australian time) the 75th Annual Golden Globe Awards were held in Los Angeles, and the winners (including my personal pick for Best Picture at the Oscars, Three Billboards Outside Ebbing Missouri) are listed below! 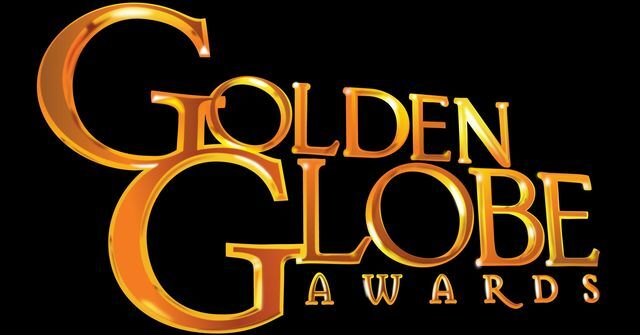 This morning (Australian time) the Hollywood Foreign Press Association announced their list of nominees for the 75th Annual Golden Globe Awards. The full list can be perused here. No sooner had the list landed than Film Twitter lit up with several glaring observations that put a stain on the legitimacy of the Globes as a high profile and quality awards show similar to the Oscars. They’re the kind of thing that make one scratch one’s head and wonder exactly who is responsible for these nominations, and how they’re earned. 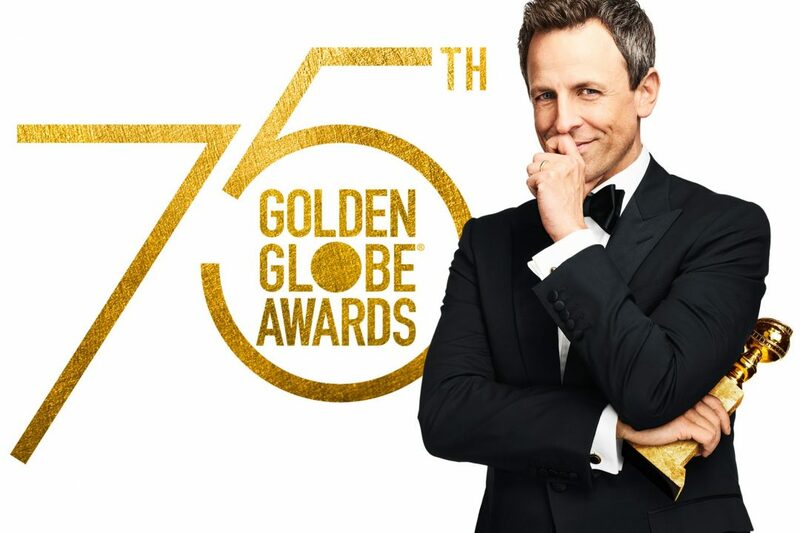 The film nominees have been announced for the 75th Golden Globe Awards (to be held on January 7th, 2018). There’s a few surprises and some disappointments aplenty here. 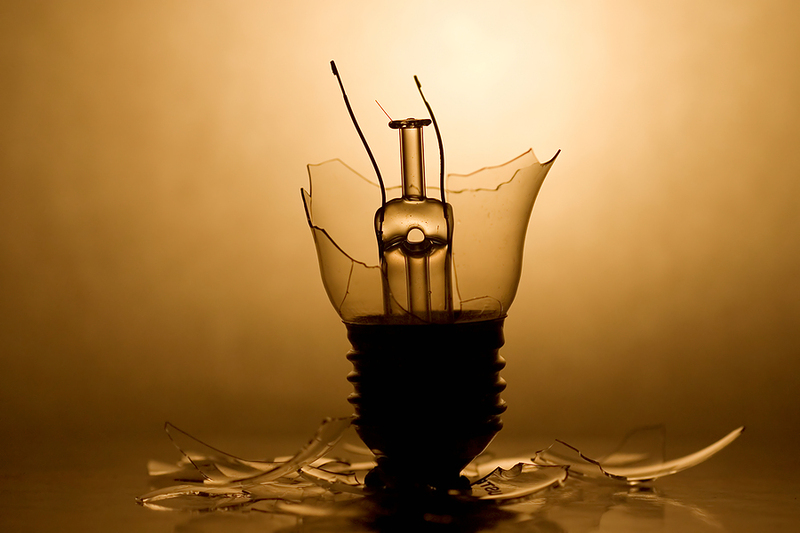 Check out the full list! Road To The Oscars – The 74th Golden Globe Winners! 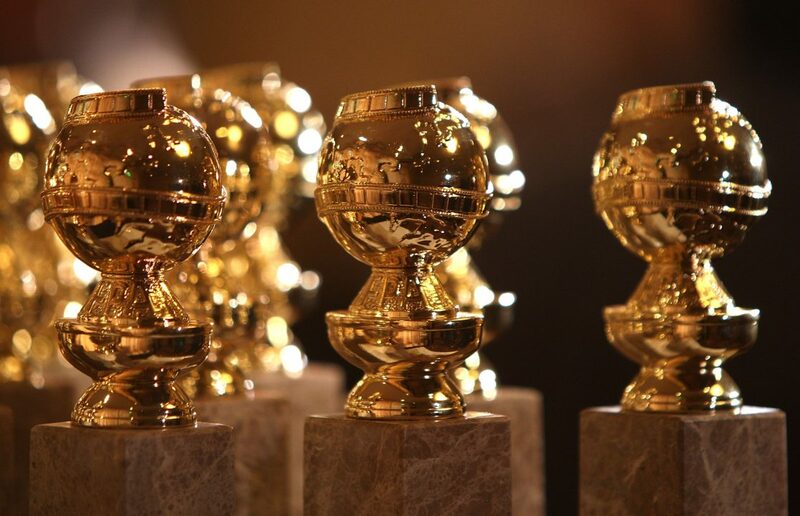 This afternoon, the 74th Golden Globes were held in Los Angeles, and the winners announced. As usual, we will be posting the film awards here! You can find out who won what after the jump! This morning (Australian time) the Hollywood Foreign Press Association released their nominees for the 2016 Golden Globes. You can check out the list after the jump! Today the Golden Globes honouring the films of 2015 was held in Los Angeles. You can check out who won what after the jump!